A choice of loan terms to suit you. Simple application process. No penalty fees if you choose to pay off your loan faster. Comparison Rate calculated on a secured loan of $30,000 over a five year term based on monthly repayments. A great rate and low fees to help you manage your new repayment plan. Loyalty discounts on establishment fees for members. No restrictions on repayments so you can pay off the loan sooner Access to great savings and discounts on entertainment, travel, homewares, automotive and more. Achieve your goals sooner with our great, low rate personal loans. No exit fees if you pay your loan off early. Simple online application, which takes about 10 minutes. Discounts on home improvement services, homewares and more. Comprehensive RACQ Personal Loans comparison. 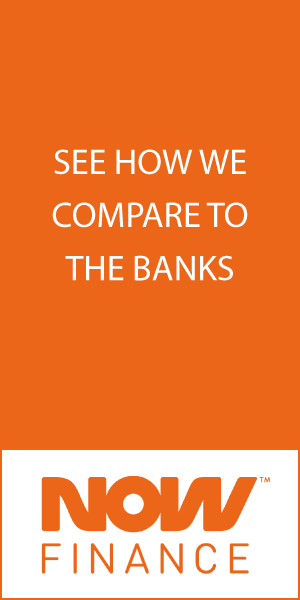 Compare secured & unsecured interest rates, terms, min & max loan amounts, fees & features.